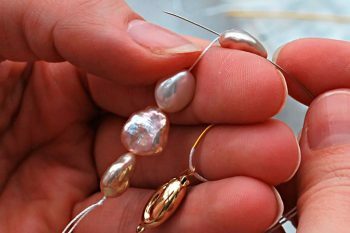 Our focus is on making your pearl business work for you. "A pleasure to deal with people who care and it shows. In this modern world it's good to find a go-getting company with real traditional values. Always a pleasure." "It isn’t often you come across a wholesaler who ‘thinks’ like a modern retailer. 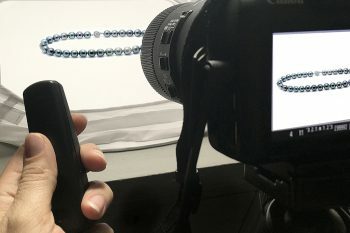 Giving retailers effective ideas and strategies on how to market and sell products is more important than just being able to deliver promptly, or beat a price etc. 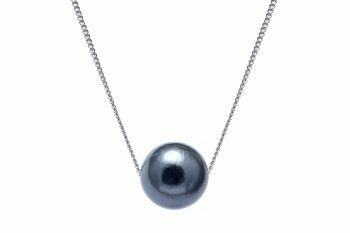 That’s why Raw Pearls have created their own distinctive space in the market." 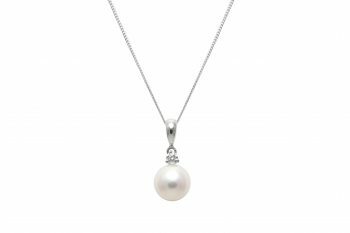 From our Award-Winning Diamond & Pearl Collection7.5-8mm cultured river pearl pendant on diamond set 18ct white gold fitting. 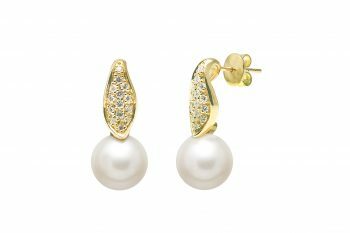 From our Award-Winning Diamond & Pearl CollectionCultured river pearl 10-10.5mm diamond set earring drops on 18ct yellow gold. 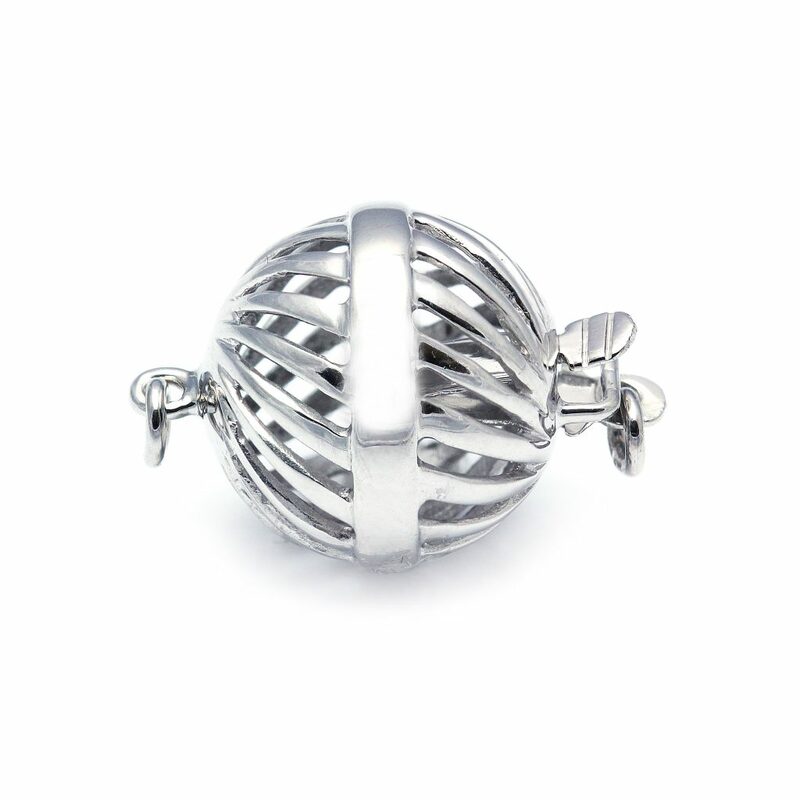 We are a wholesale clasp supplier based in the UK. 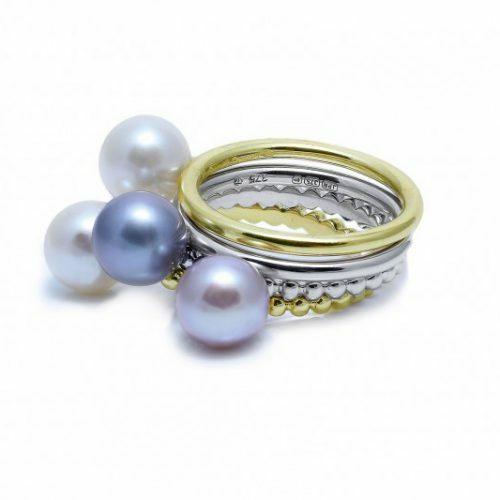 Clasps can be bought individually as well as with our pearls.